iHerb is a US based online store for nutritional supplements and organic products which ship for many international countries. This is one of the reasons to promote iHerb products even if you don’t reside in the US.This iHerb Affiliate Program review will help you to get some idea on how to promote iHerb products to your readers. If you’ve noticed I didn’t update this blog frequently, this is because I spent most of my free time on creating my own online business. After having established my network, now it is time to share actual experiences with others. In coming few weeks I am planning to share and review my favorite affiliate programs which convert easily and which is helpful on earning money in order to continue a successful online business. So, here are basic details and review of iherb affiliate program and how to promote it among others who like to have a successful online business. iHerb affiliate program works as a referral program which you can send new customers to iHerb. When new customers sent by you sign up with iherb and made their 1st purchase, you will get $5 +5-10% commission from their order. Other than that, every time your referral makes a new order you will get 5% in rewards. When you send successful referrals with your code you will earn credit. After 30 days these credits will be available. You have options of receiving your earned credit either as iHerb purchases or as a check. 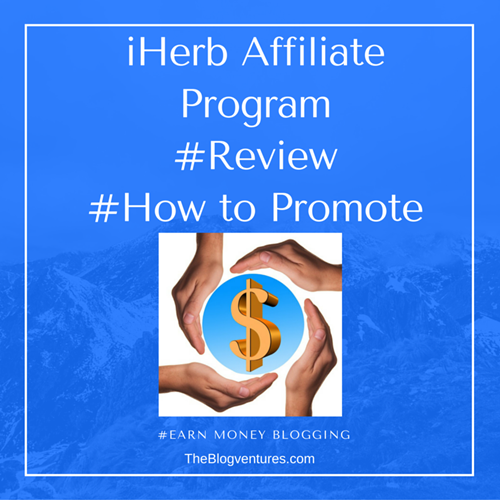 Check more details on how iHerb Affiliate program works. Promoting iHerb is really easy as they offer $5 for first time customers. You can use your coupon code to send others to iHerb and they can easily try few products with $5 coupon code. To send others to iHerb site, you can use below methods which I found as successful. Display a sidebar ad on your blog with your iHerb coupon code. This will help to spread the word among the visitors of your site and there is a potential to convert some of the visitors daily. 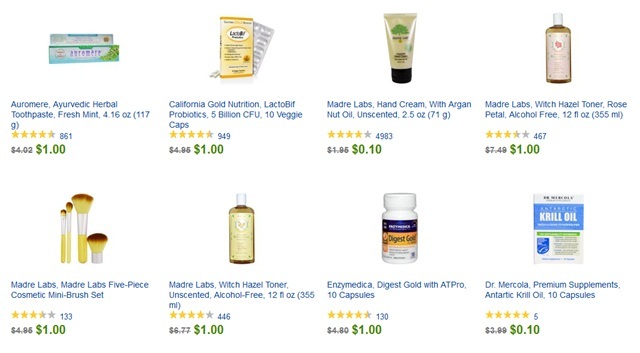 Product reviews are next best way of converting your readers as iHerb customers. This really works and you can find many products that suit with your blog audience. For example if you are a mom blogger, you can buy few products which suits with your mom audience and also helpful for your home. If you are a health blogger, there are many supplements to try and review. If you are a food blogger, you can try organic snacks and review those on your blog. For fashion and beauty bloggers there are many cosmetics and beauty products which are easy to promote. You can also promote regular discounts,coupons and offers in your blog to promote the products.When there is a really great offer,it is likely that many readers convert into iHerb customers. If you really think of affiliate expenditure for you to buy your first product set to promote, don’t worry! You can use your free $5 wisely and buy few products. Check trial section. There are some items goes down as low as 10 cents for few days as promotional items. Include 2 of such trial items to your cart together with another product utilizing your $5 coupon. Once you made your first order, you will get your coupon code to promote and start earning using a highly converting affiliate program. 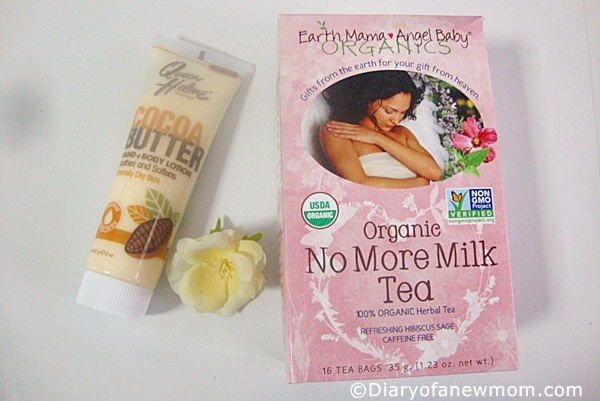 Use my iHerb Coupon code QWN933 and get US $5 discount when you become a first time customer. Sign up with iHerb Affiliate program today. I’m really intrigued by iHerb. I’ve never heard of it before but it sounds like a good brand to promote! yes,there are many products which we love at our home.So,buying iHerb products is already an advantage. This seems like a good opportunity–it’s certainly something to consider. Thank you for sharing. Interesting! I haven’t heard of this program, but am always looking for ways to save money! What! How come I never knew this! Thanks Amila! Health niche is one of the biggest niches to be in. Everyone is always looking for ways to be healthy. What a great way to earn passive income! I had never herd of Iherb, sounds interesting and like it could be a great program! Thanks for sharing! Hi, i was just wondering if you could promote your iherb rewards code on leaflets and put them in peoples letterboxes? I think better you read the iHerb policy.I am not sure on this.But you can always share the site and your code with people whom you know. Discovered something new Amila. I just went ahead and signed up, the only catch as far as I can see is, you can only withdraw amounts over U$30, is that correct? Is there a way around that? I usually use the affiliate income to buy products.I remember there is a minimum amount.Not sure.I will check.